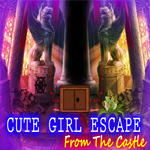 GenieFunGames - GFG Genie Cursed King Escape is another point and click escape game developed by Genie Fun Games. 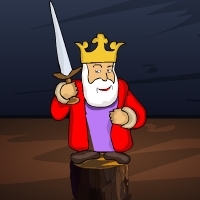 You going to face the cursed king port to help him back to his normal life. 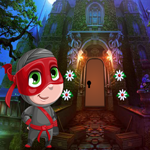 You don't know how its going to end but try to solve the curse in this game. If its done he may reward you who knows what happen in next in life. So lets find a way to solve the cursed king. 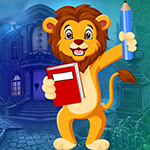 You can find useful stuffs and interesting puzzles clues symbols to solve and finally solve the curse and make him back to his life. Good luck and have fun!